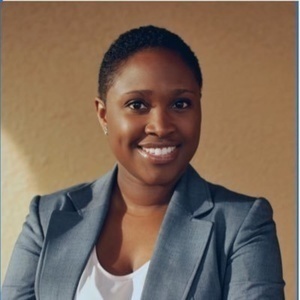 After working as a public defender in Manhattan, NY and commuting for two hours each day, Vaneskha Wilson decided to move to Orlando with her family and start her own virtual immigration practice. Today she joins on the show to breakdown how she has been able to enroll and deliver immigration services to the majority of her clients without having to meet them in person. This includes a walk-through of each step in the process from the initial call and enrollment, to how she leverages an online client portal and document automation technology to efficiently prepare and deliver immigration forms electronically. Vaneskha also shares the unbundled and “pay-as-you-go” options she offers, and the typical fees she charges for each service. Some unique unbundled options that have not yet been shared on the podcast, such as "case investigation" and "attending the interview"